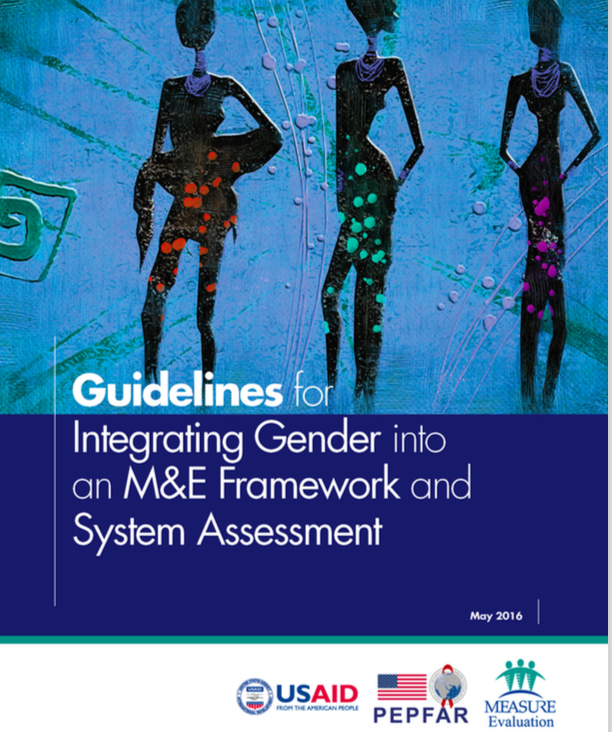 This document outlines why it is important to apply a gender lens to M&E processes and structures and contextualizes gender in an M&E system. It then walks you through how to think about gender and address it in each of the components of an M&E system. This guide includes example gender- specific assessment questions that can be integrated into an M&E system assessment and provides guidance on how to plan and conduct an M&E system assessment.